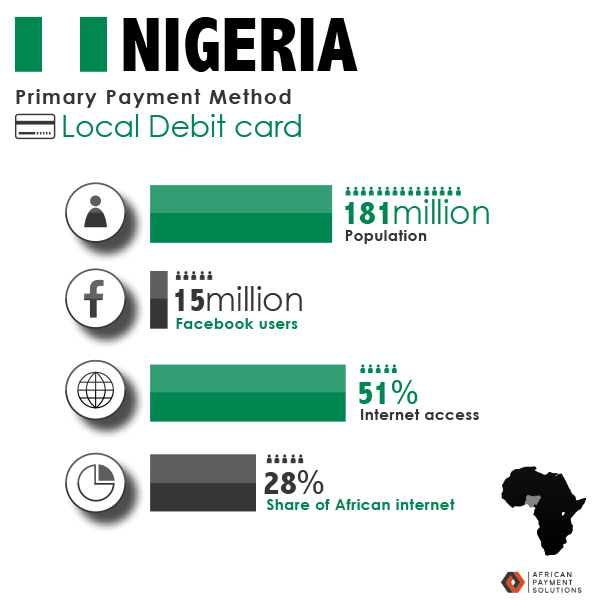 We have more than 15 years’ experience with online payments in Africa. 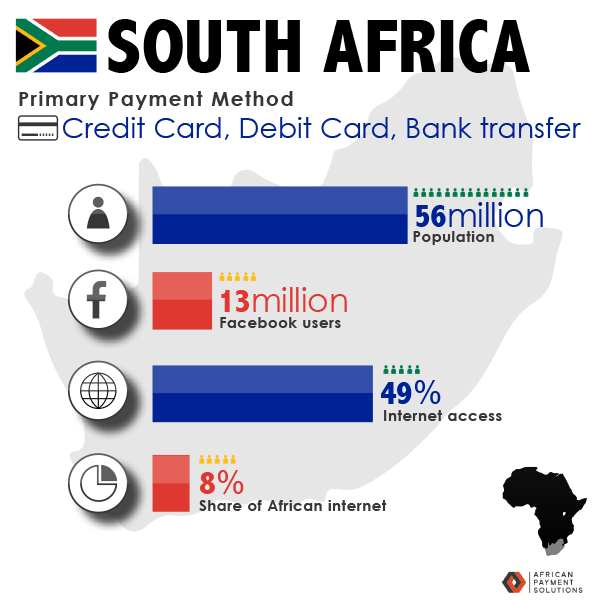 Your payment page on the Internet where your customers key in their payment details on a secure page hosted by African Payment Solutions. 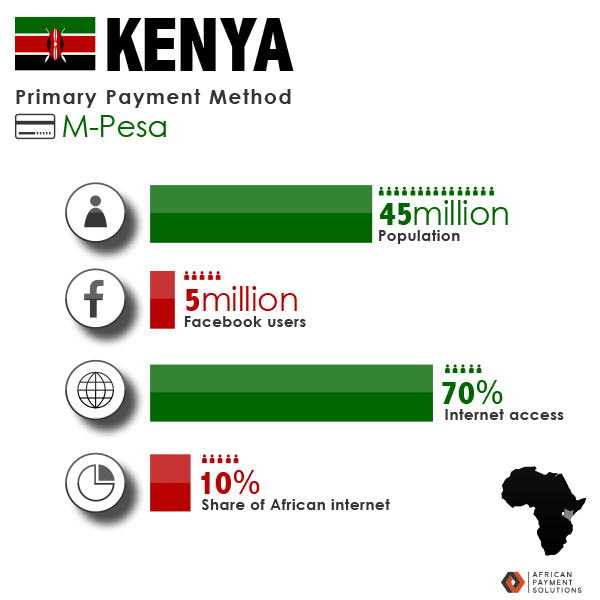 PayBill offers a way of receiving online payments to merchants who are not able to integrate a payment system into their website. PayHost is for sophisticated users that can manage high end development. A single integration combining PayXML and PayWeb gives you complete control over your customer experience. 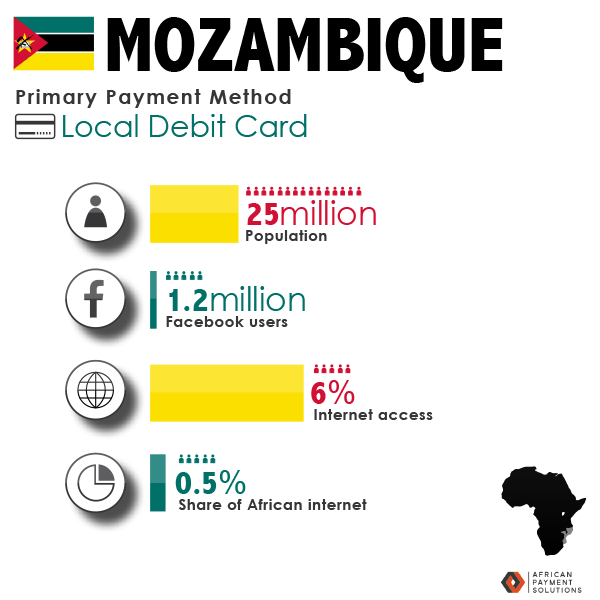 Although Africa is our main focus for multinational eCommerce and mCommerce companies, we are also linked to more than 70 banks and payment methods worldwide. 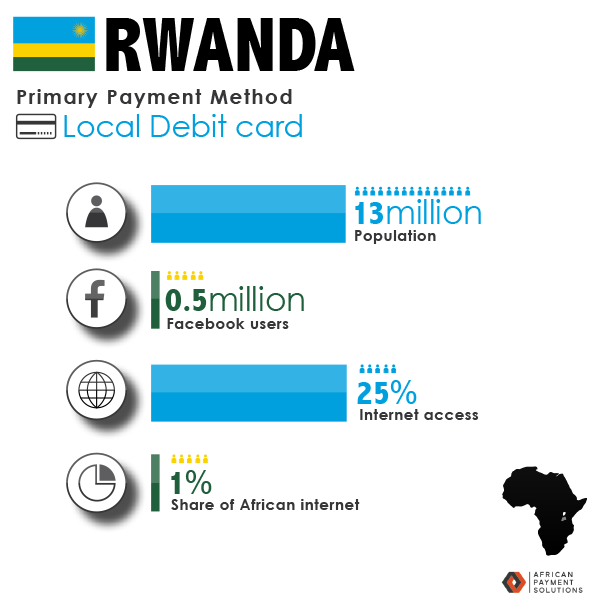 As leaders in African Payment Solutions for more than 10 years, we are in the process of linking up primary African card and mobile payment methods in more than 15 African countries which will all be available to you through a single integration.